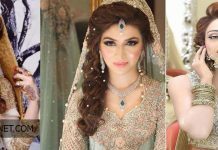 As winter season arrived in Pakistan and there are slight coldness due to rains, weather changes and it’s the sign of winter season. 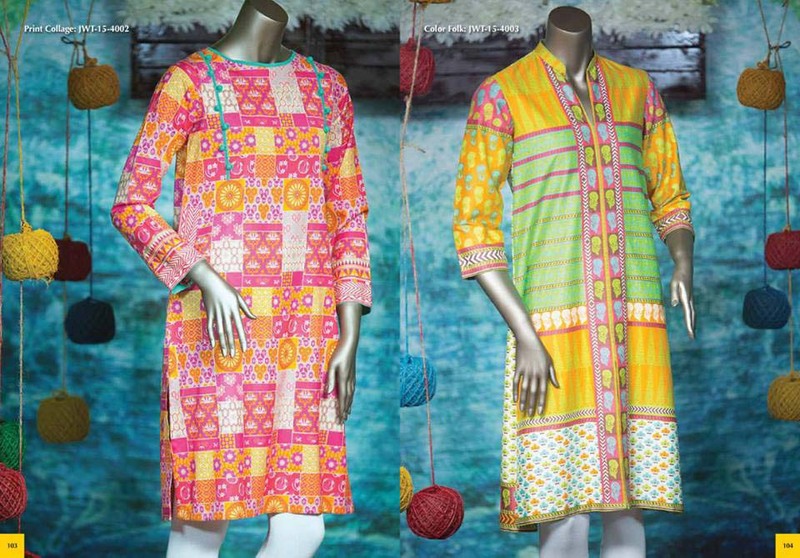 People in Pakistan started to wear warm cloths to avoid from cold, they wear sweaters and jackets along with warm stuff dresses. 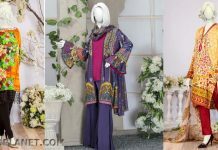 The stuff which is normally used in Asian countries in winter is cambric, pashmina, Wool, Linen, Khaddar, Polystar and karandi. 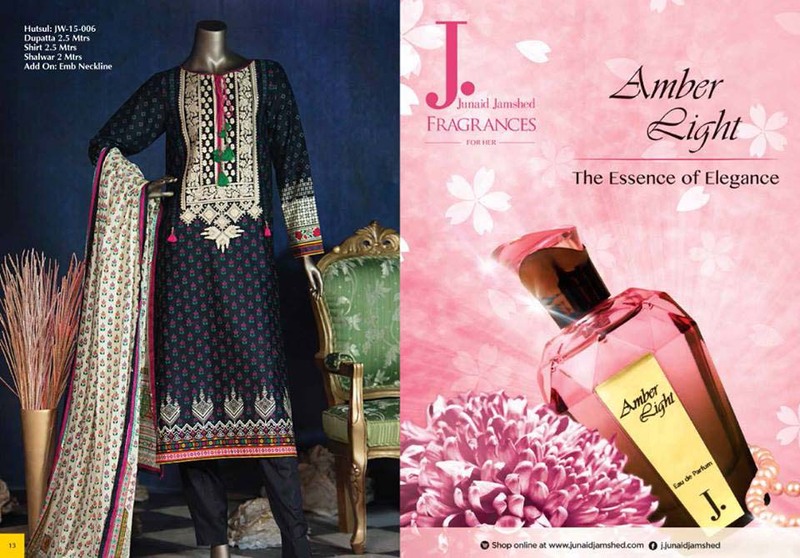 All these stuffs are thrown by numerous brands of Pakistan. 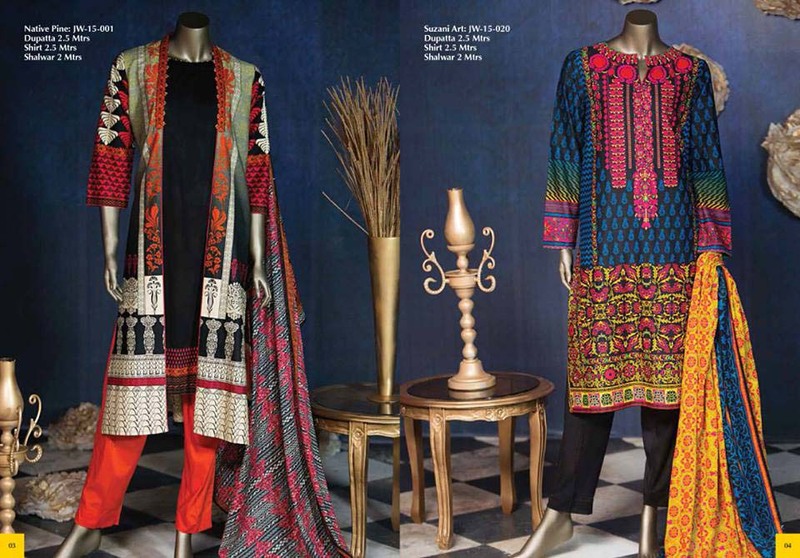 Brands have launched their winter collection in their retail stores. 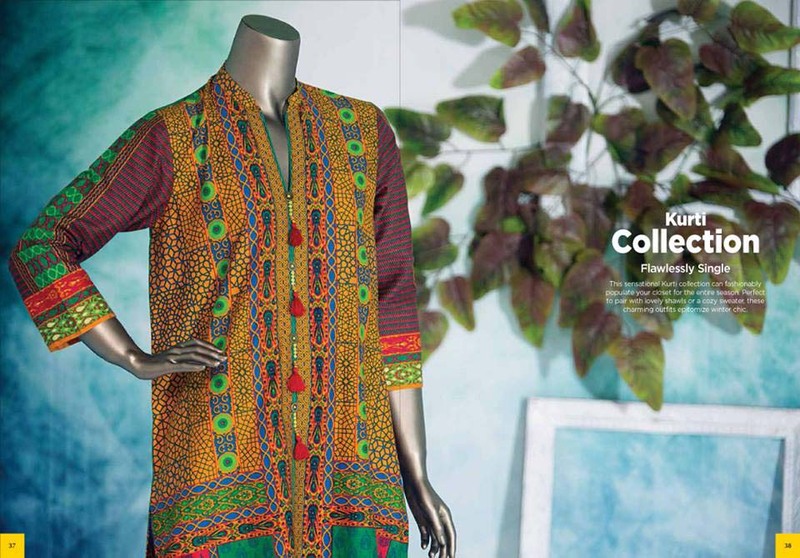 But due to increasing demand of fabrics by their customers they are busy and working hard to introduce more volumes because winter season is at peak and women love for their dresses collection. 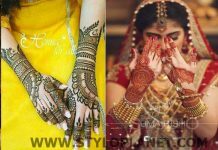 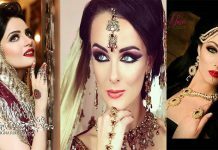 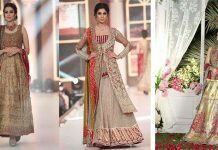 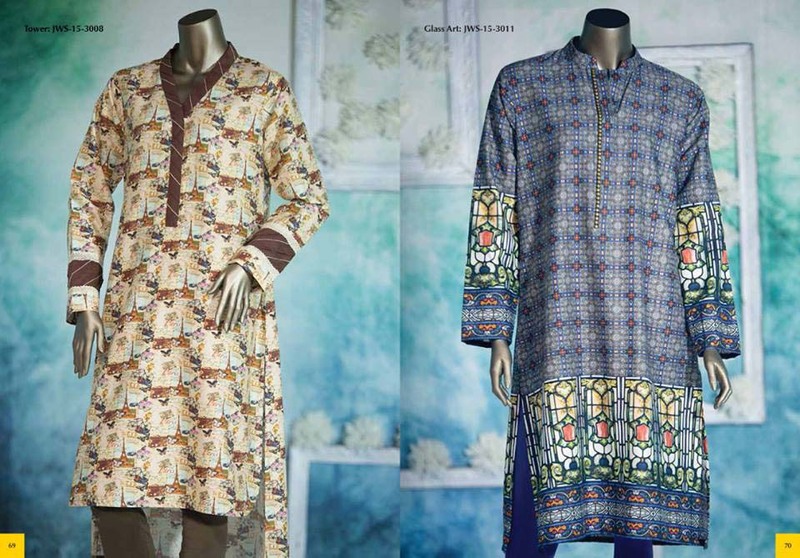 Among all other brands Junaid Jamshaid is also very famous and leading brand that came into being a few years back in 2002 and since is has built its credibility and appreciation in the fashion industry. 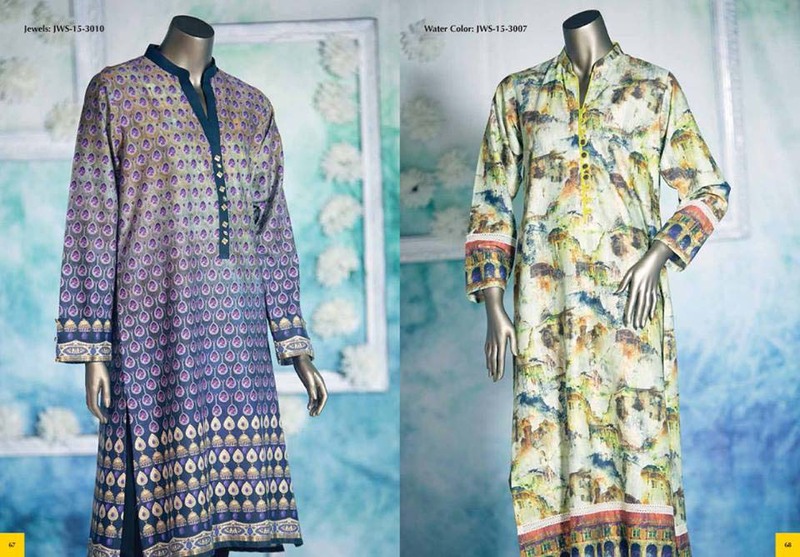 This brand basically belongs to a celebrity or singer Junaid jamshaid He was famous singer, but now in the field of clothing he got much fame in no time. 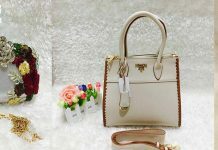 It is not demanding brand among females, but also among men and kids because it provides other accessories also.Customers can get both stitch and unstitch fabrics according to their needs which are according to the latest trend and fashion. 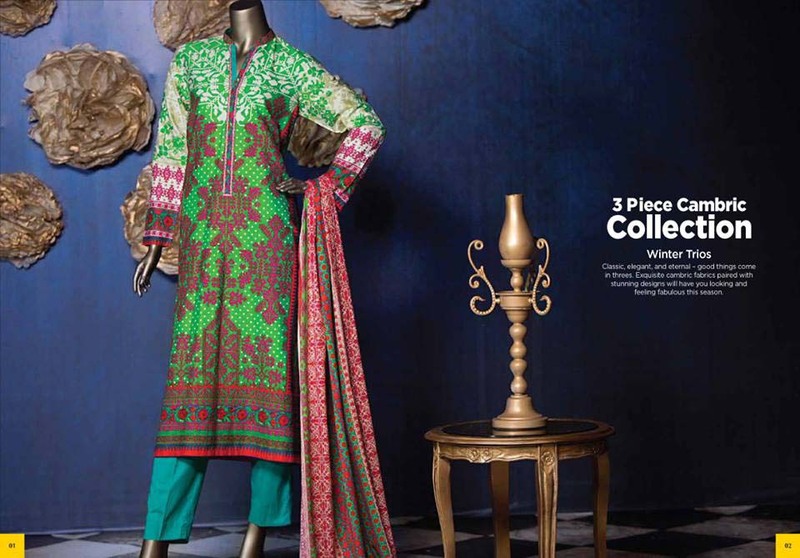 In Junaid Jamshaid 3 piece and 2 piece Fall winter Collection For Women 2015-2016 stuff is khaddar and cambric. 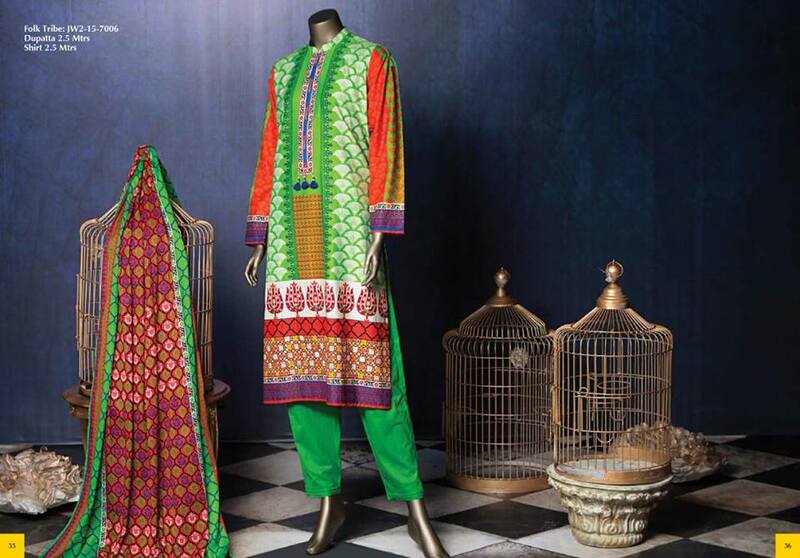 Color combination in this assortment is very chic and vibrant. 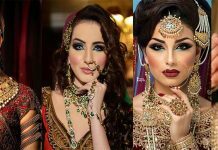 Hey girls!! 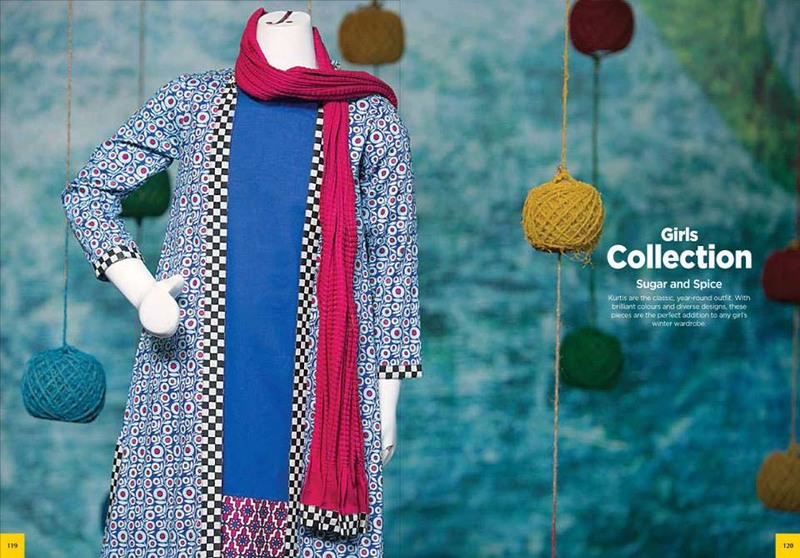 are you ready to catch winter collection? 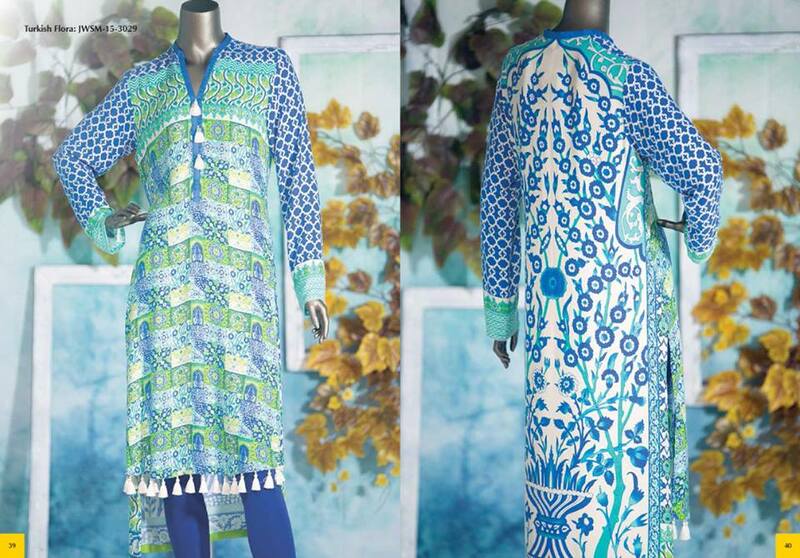 so here we are brand new collection thrown by J.J which is very fascinating, surprising and gorgeous in prints. 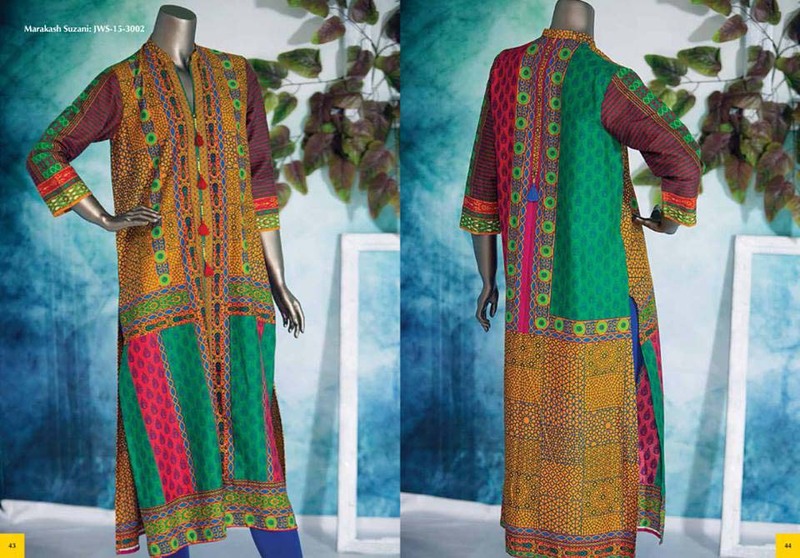 In this assortment of winter, shirts and dupattas are designed in such stylish designs and patterns that make these attires more with embroidery, dots, floral patterns, abstract, botanic, bricks and zig-zag. 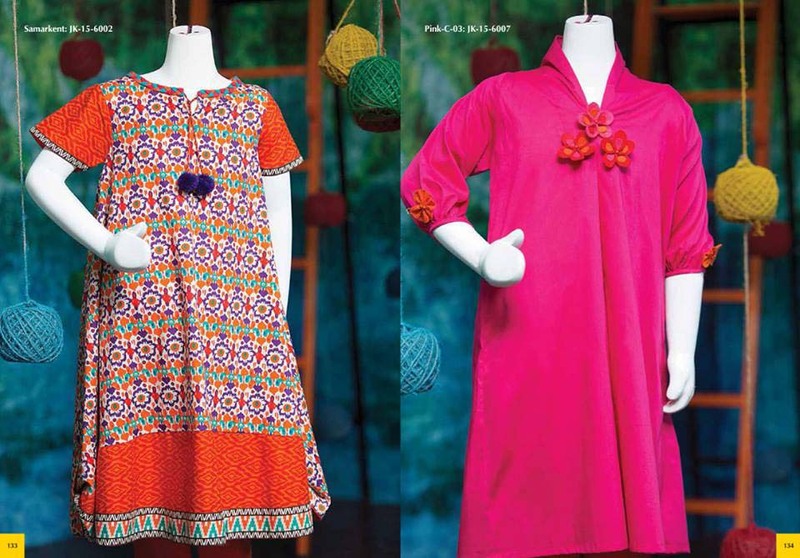 These all dresses reveal an artistic work of designers which make this collection able to prove best among other brands. 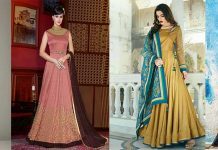 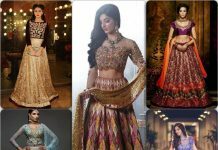 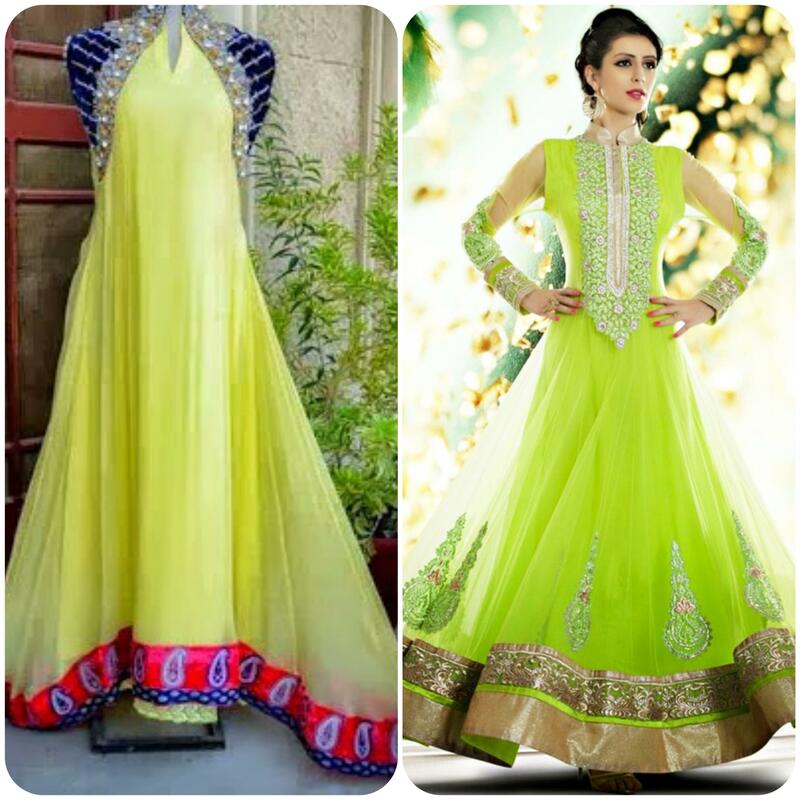 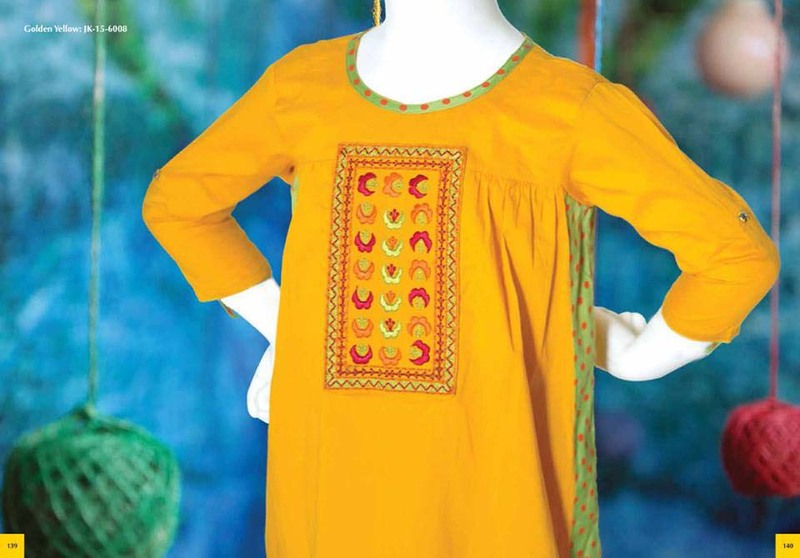 Hues in this assortment are very classy and appealing like brown, coffee, sea green, blue, sky blue, gray, orange, yellow, purple, off-white, lemon and so on.Here are mix dresses like Kurtis, Neerang collection, Girls collection, Digital Prints, Premium Embroidered and teens collection and party wear dresses.From this wide variety you can choose any one of your choice. 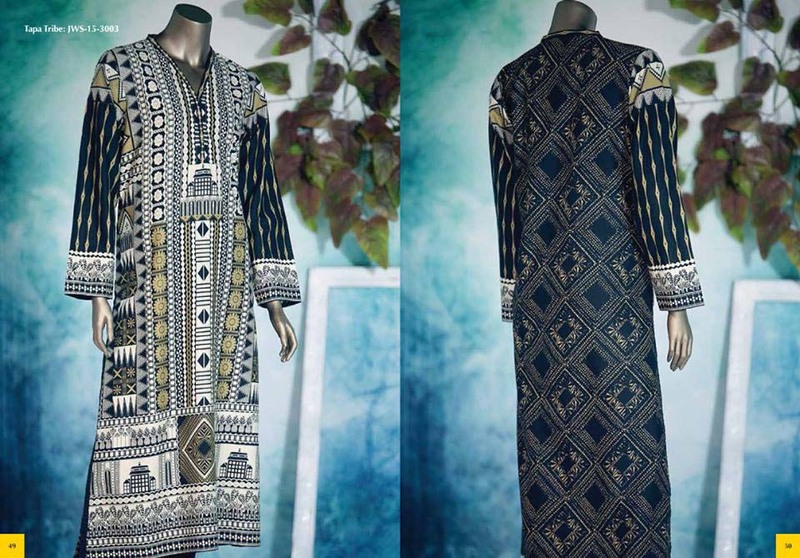 If you want complete details of Junaid wear with price, then just simply log on to their official website of the Facebook page and buy online. 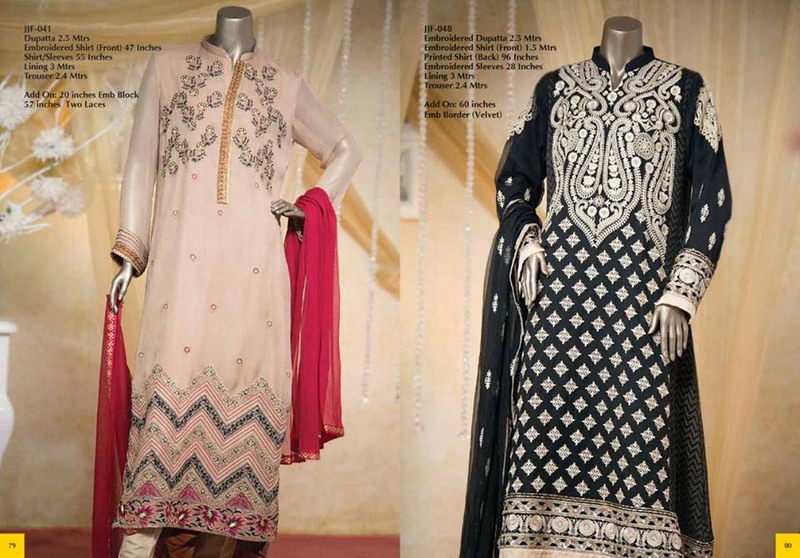 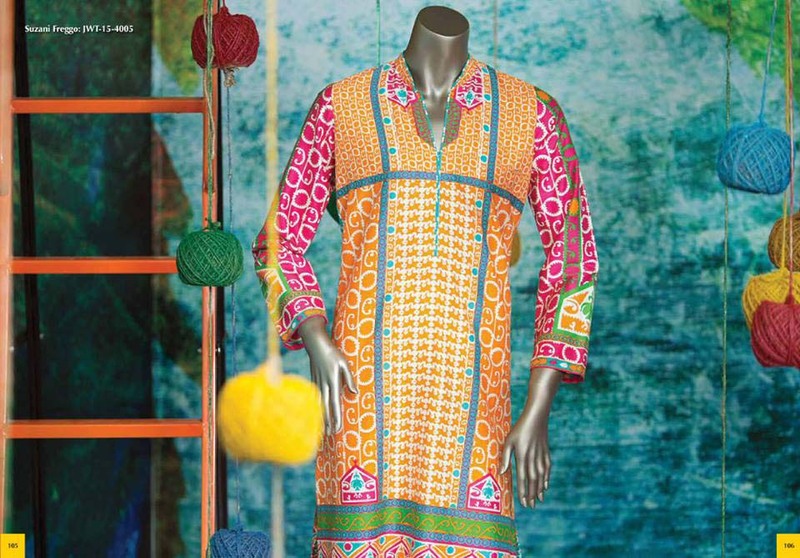 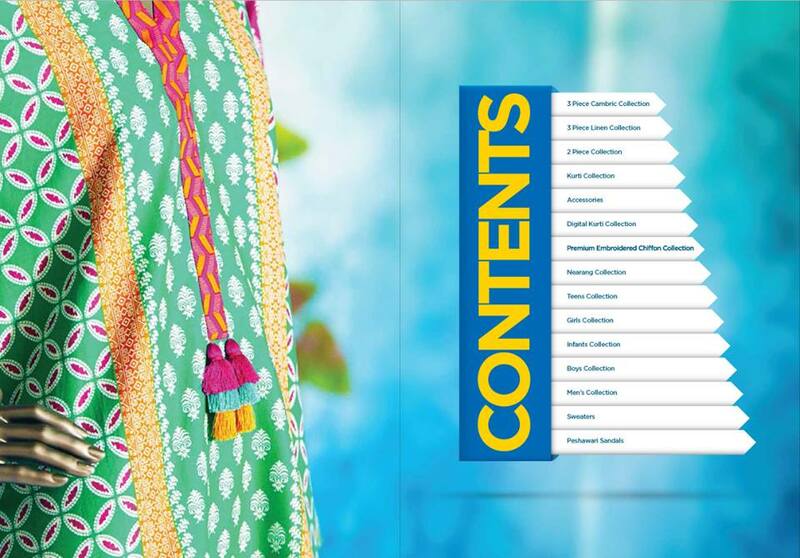 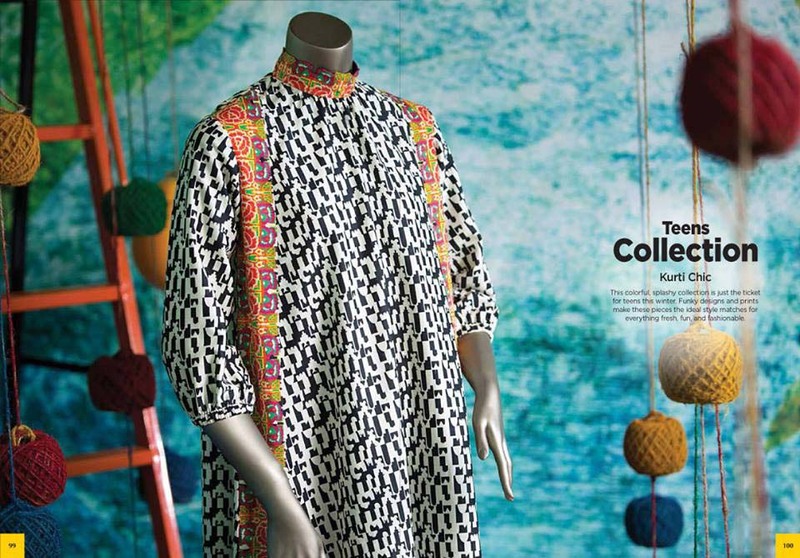 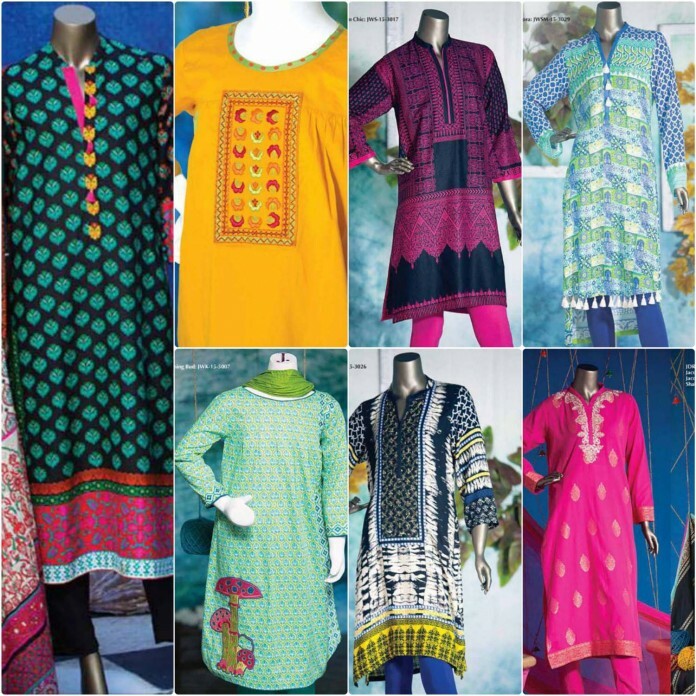 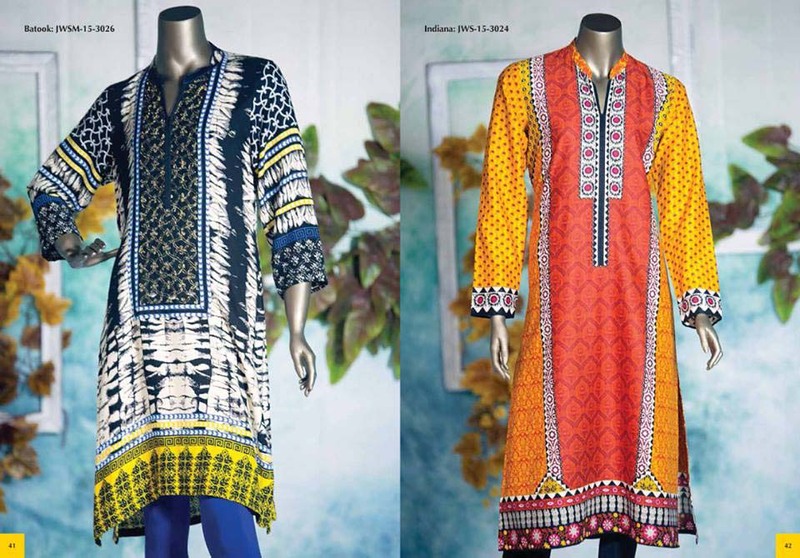 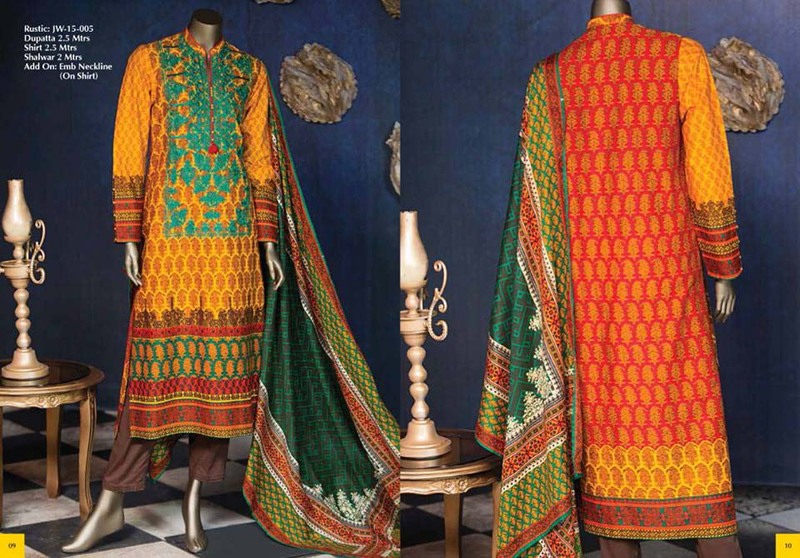 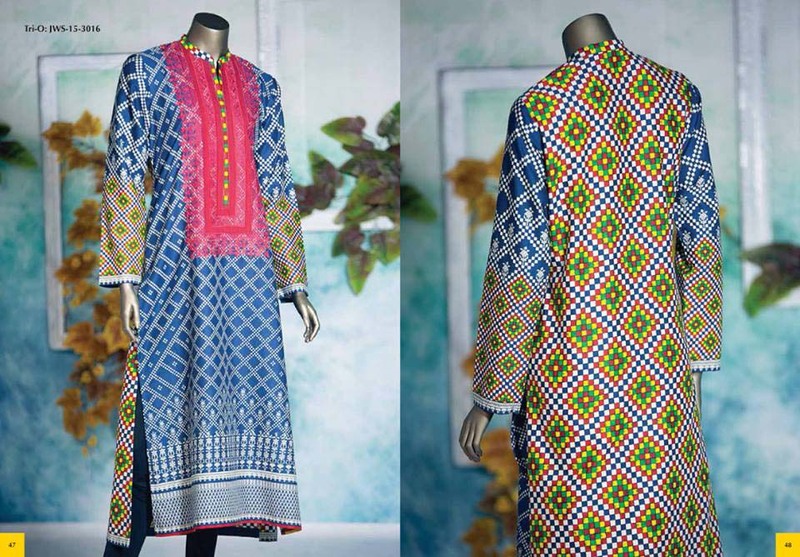 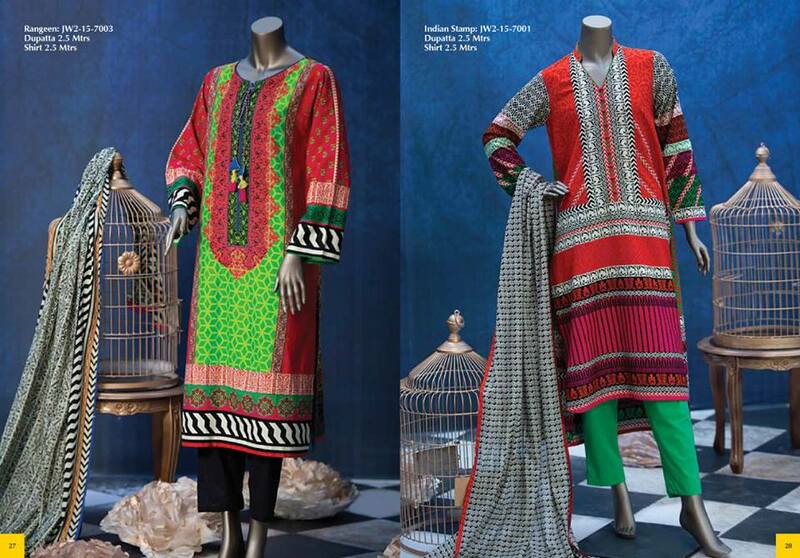 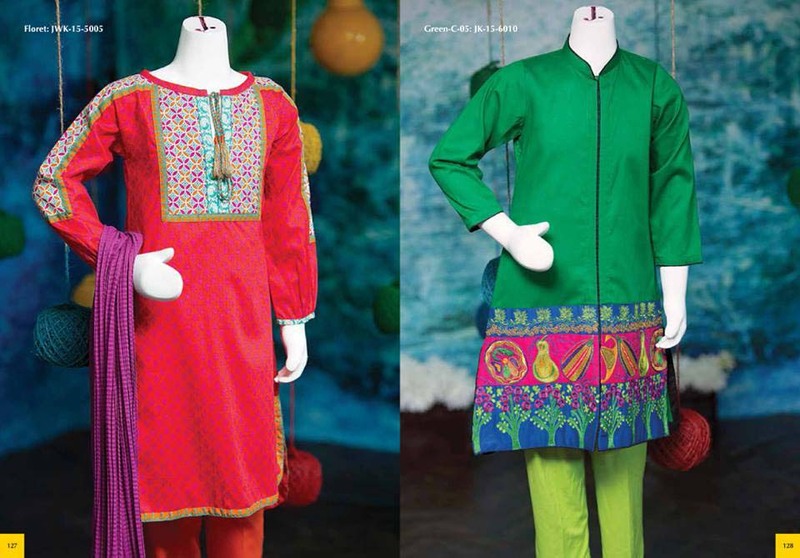 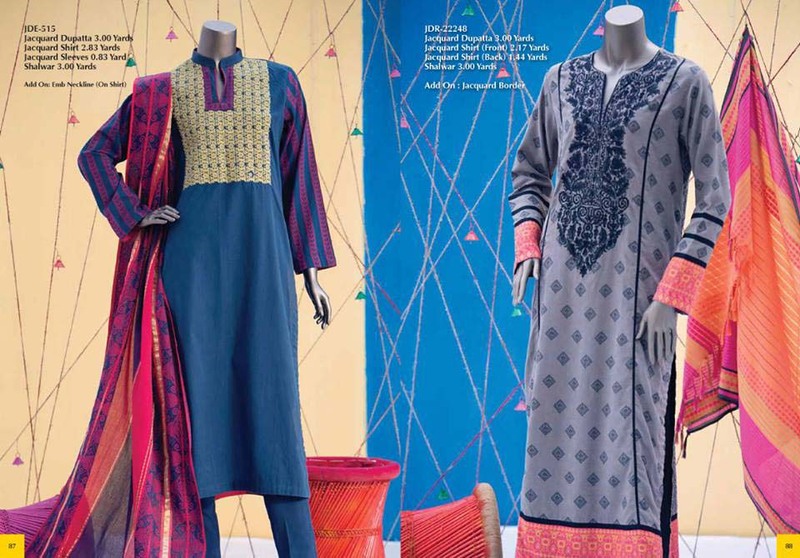 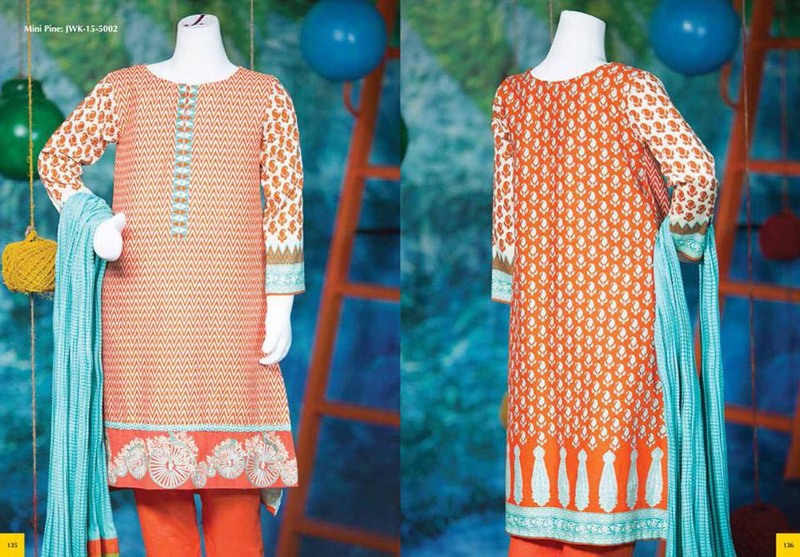 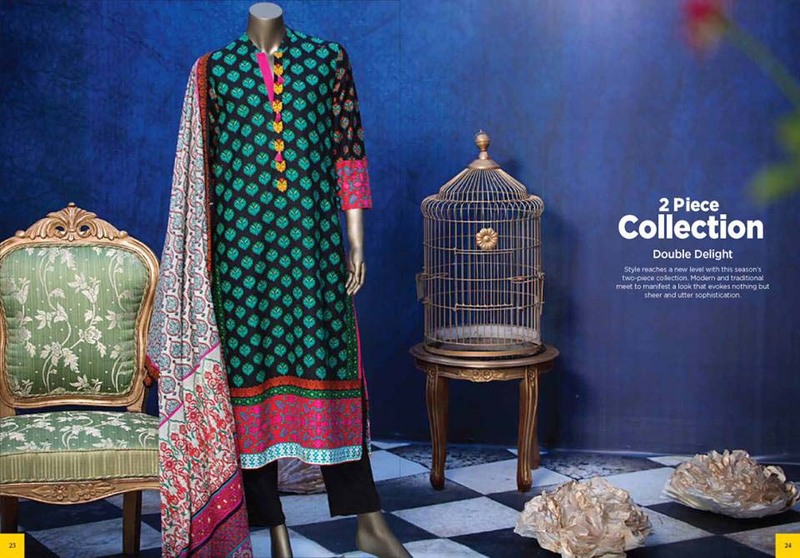 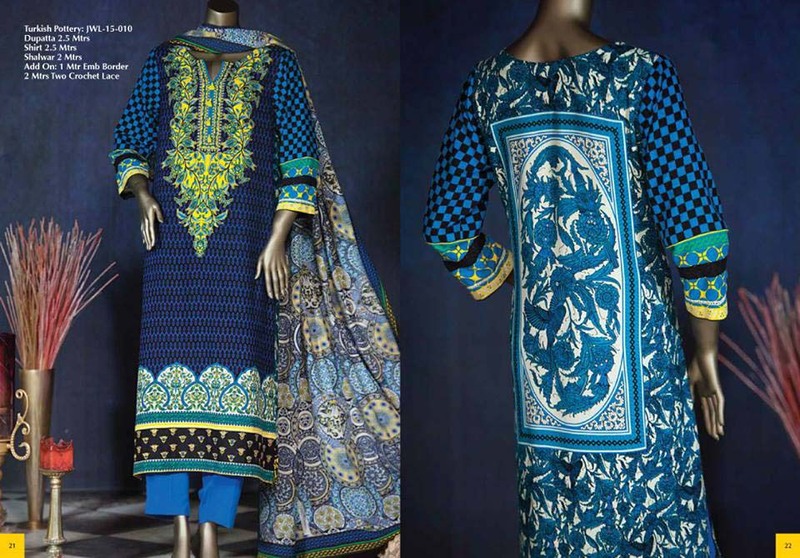 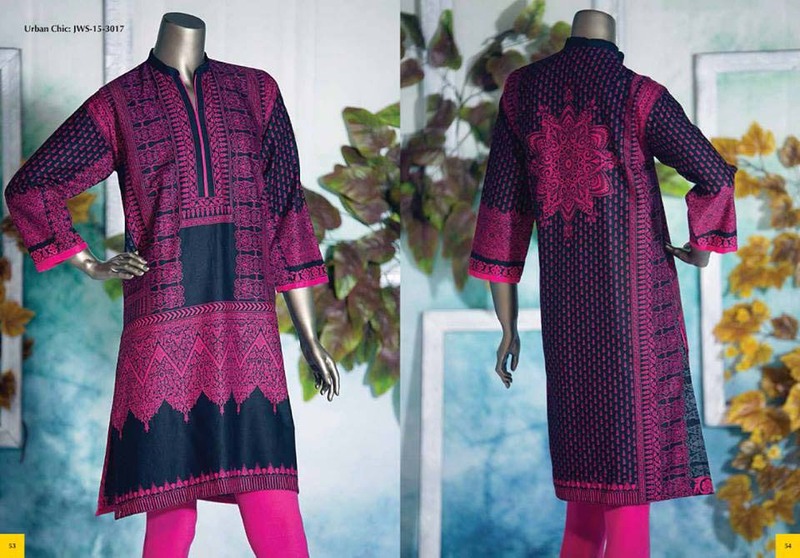 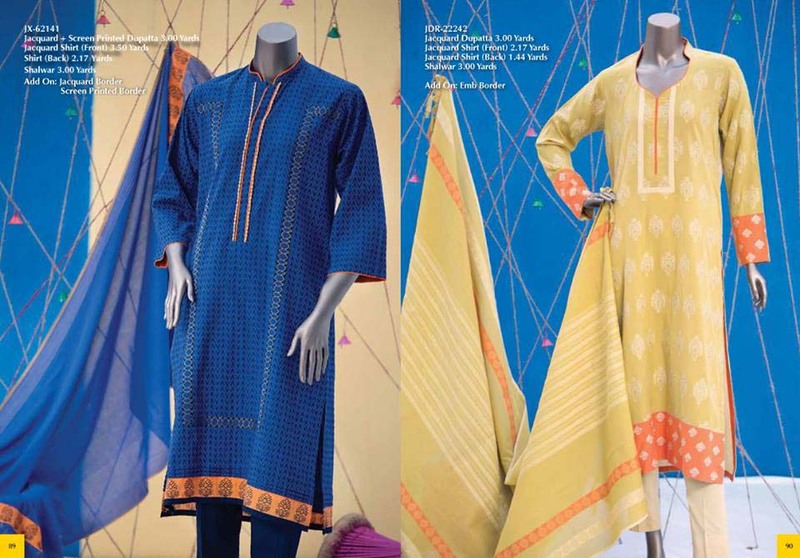 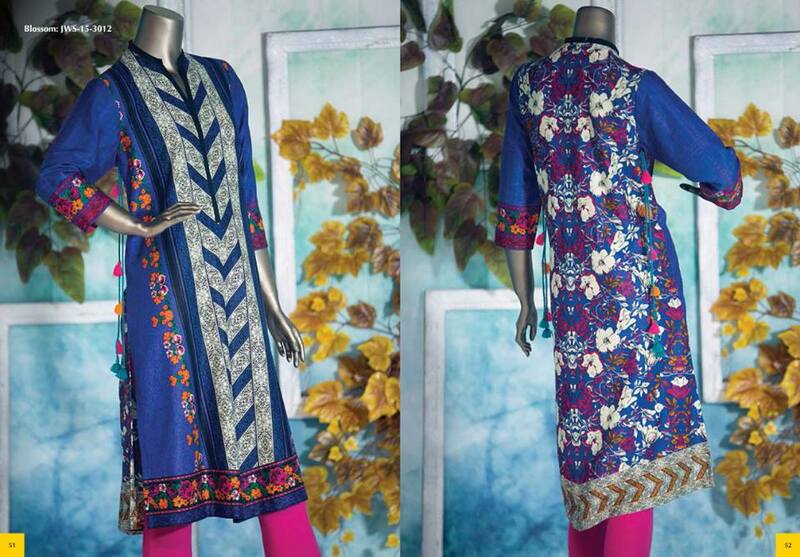 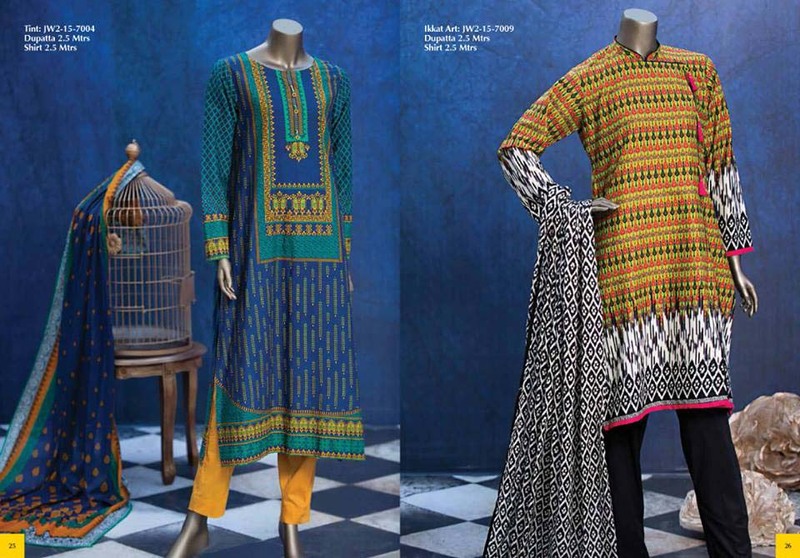 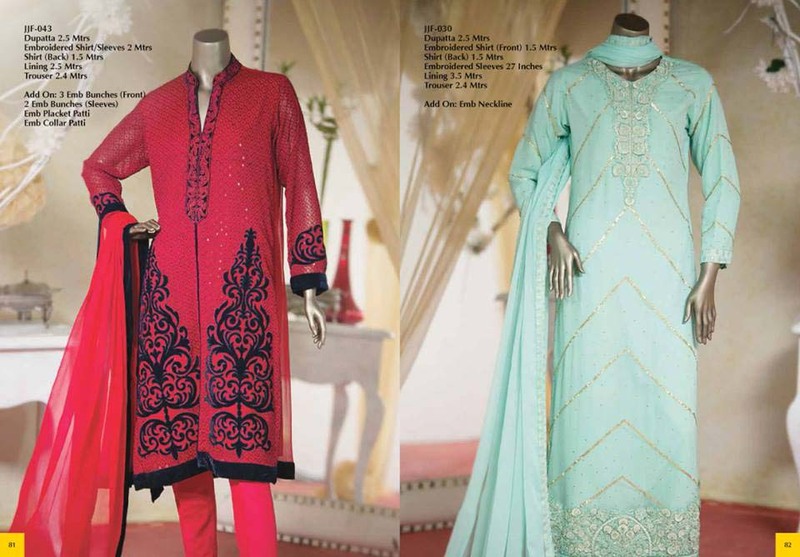 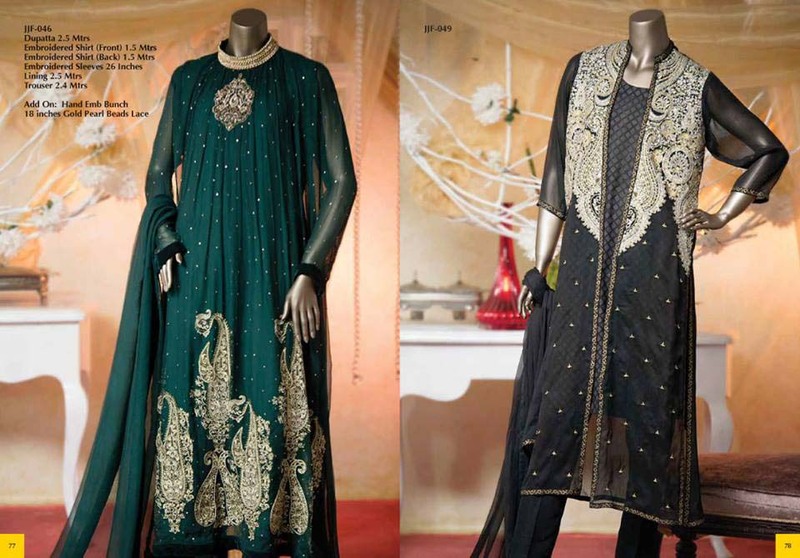 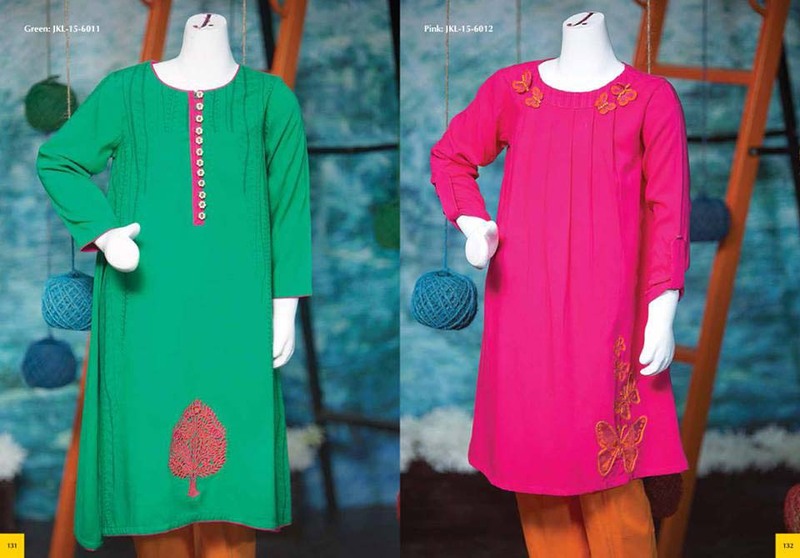 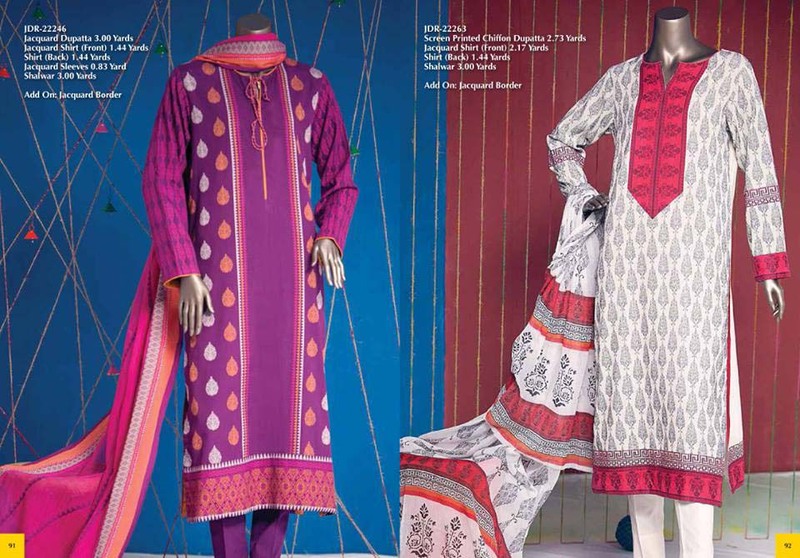 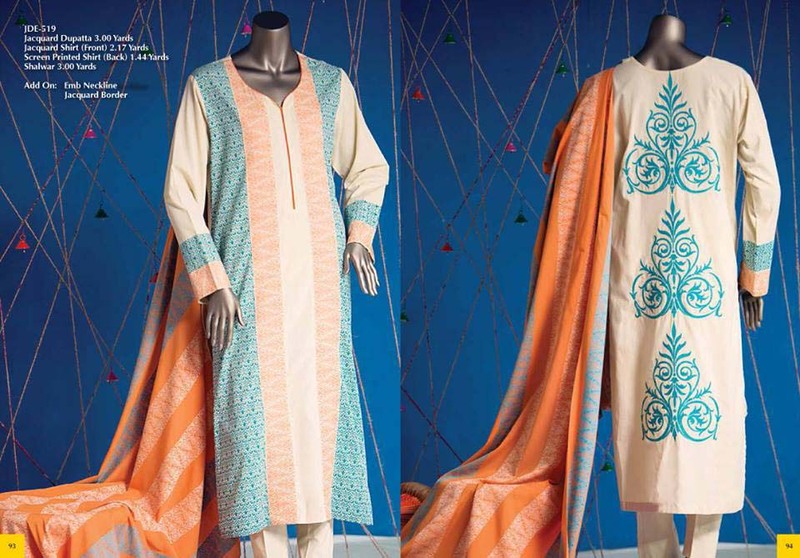 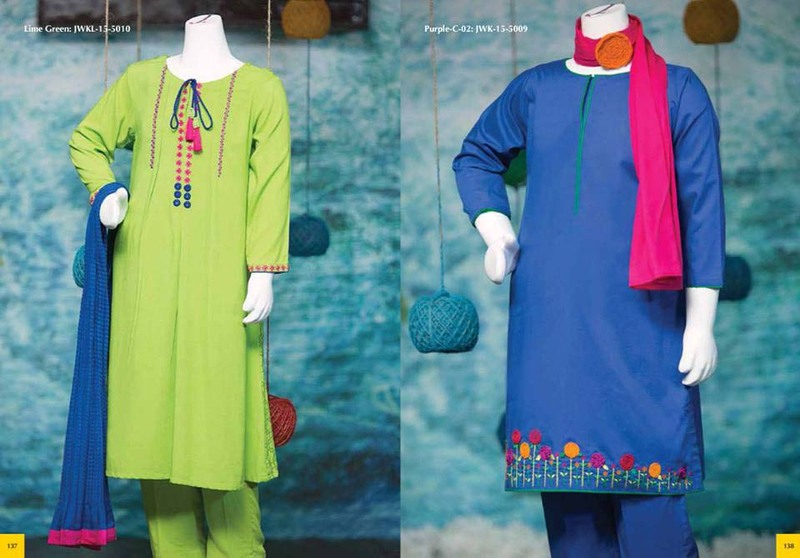 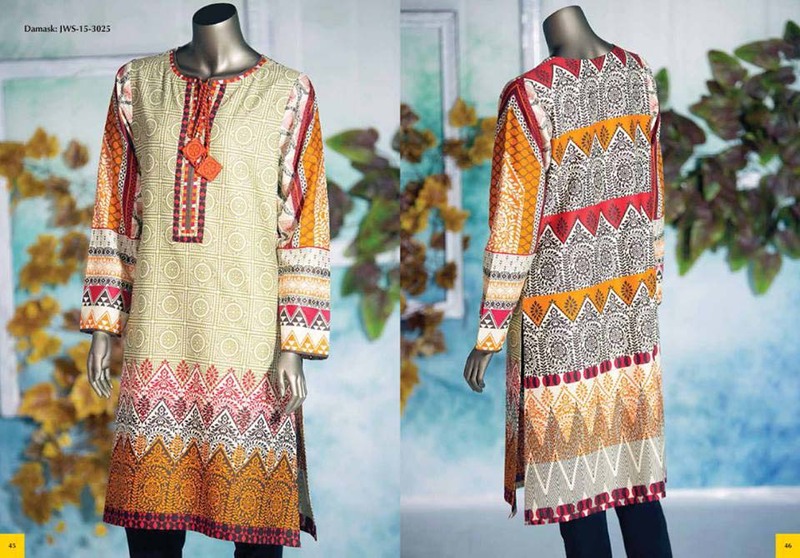 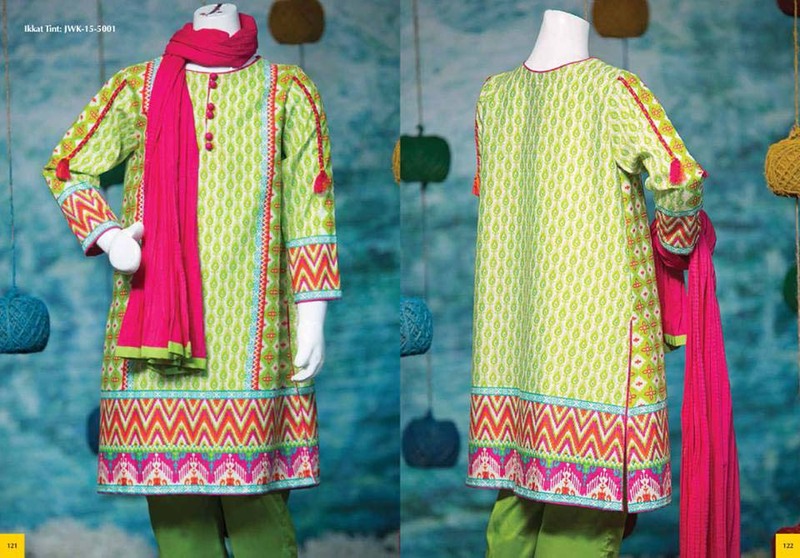 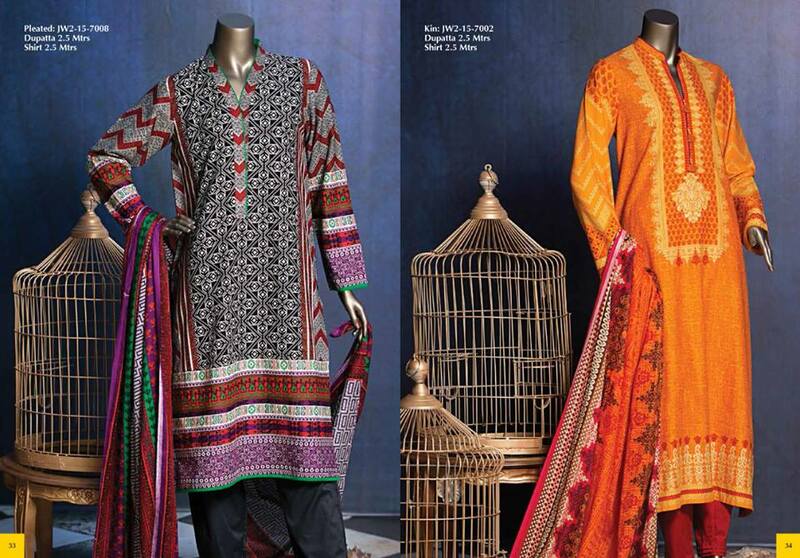 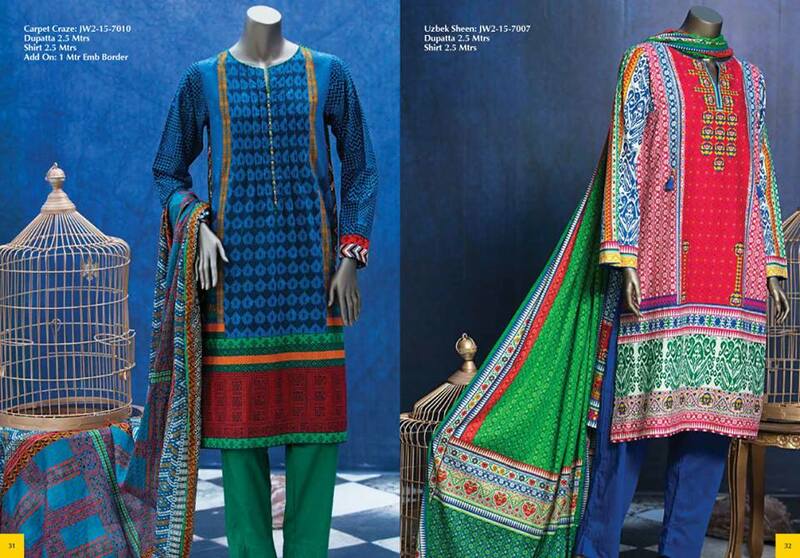 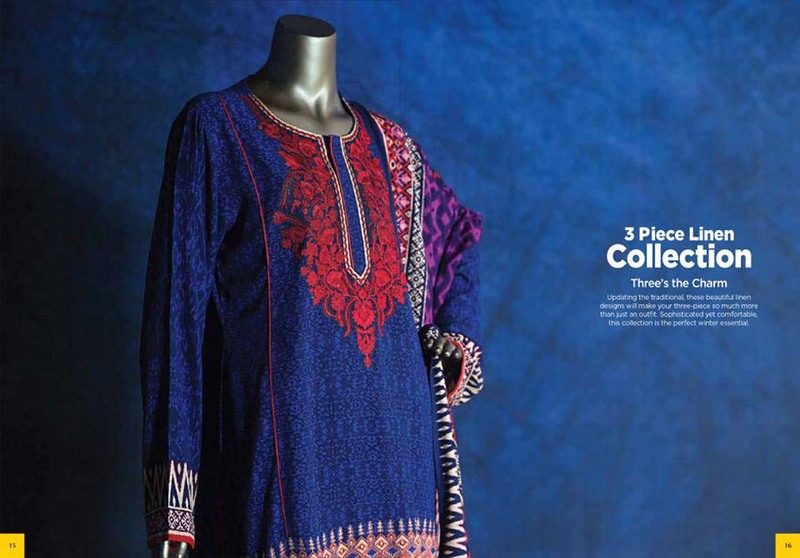 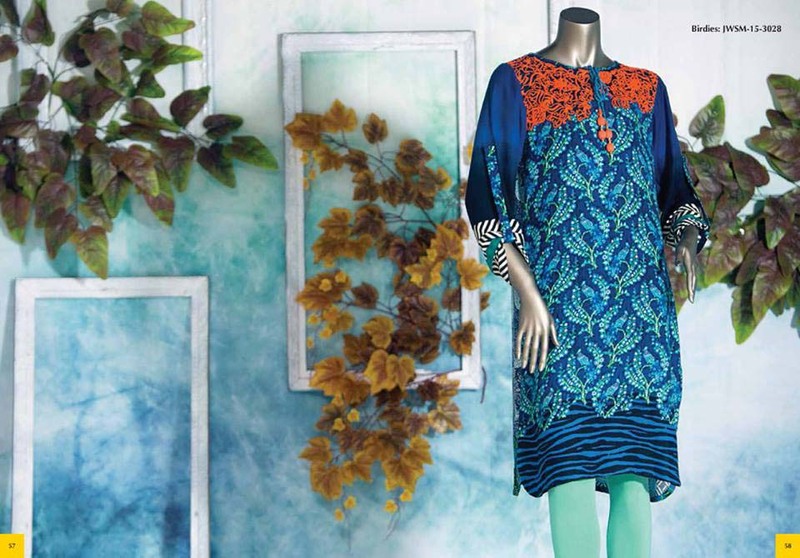 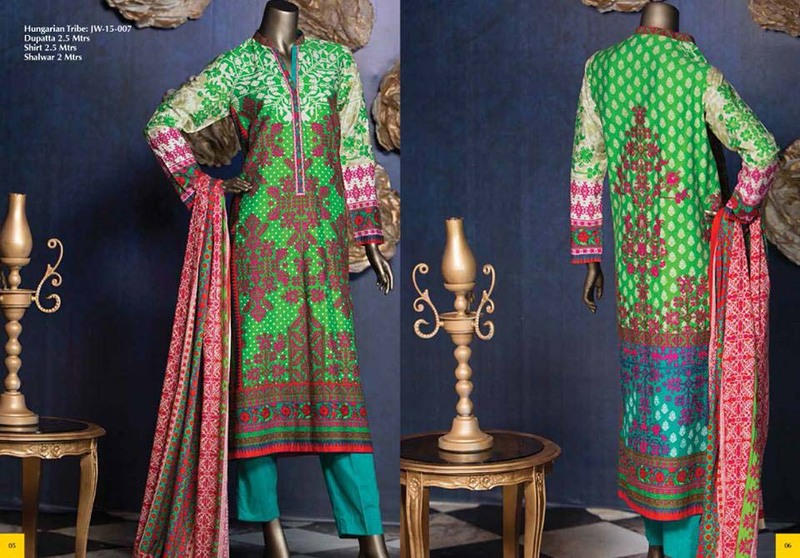 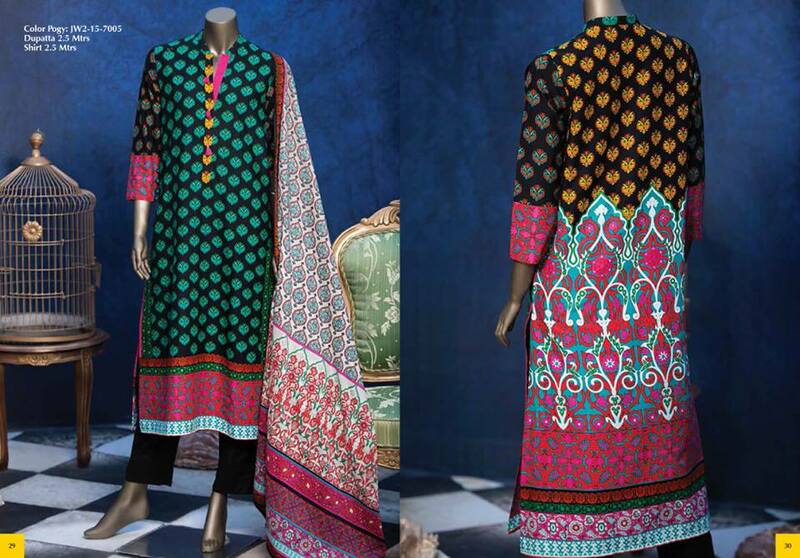 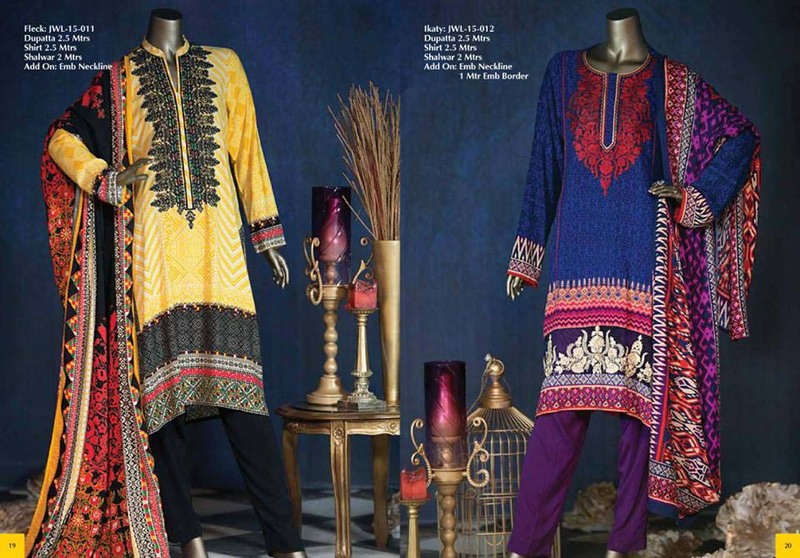 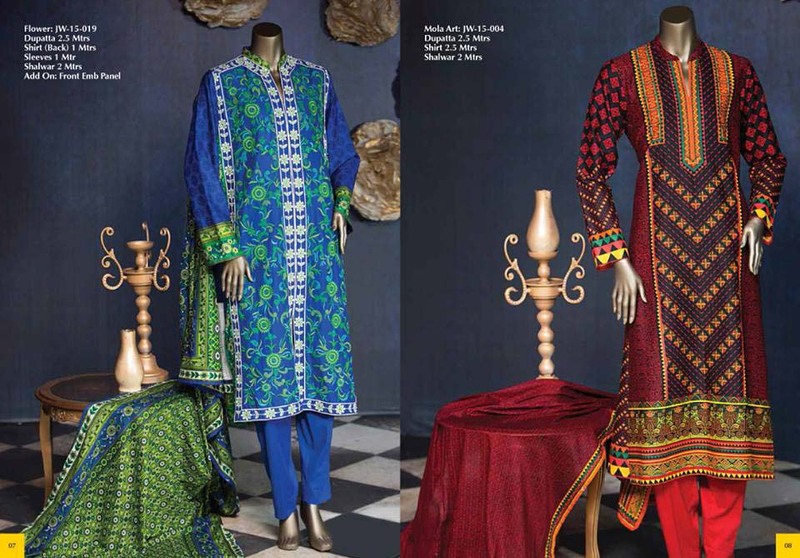 Here is a Winter collection Full Catalog By Junaid Jamshaid 2015-2016 with prices and gallery.